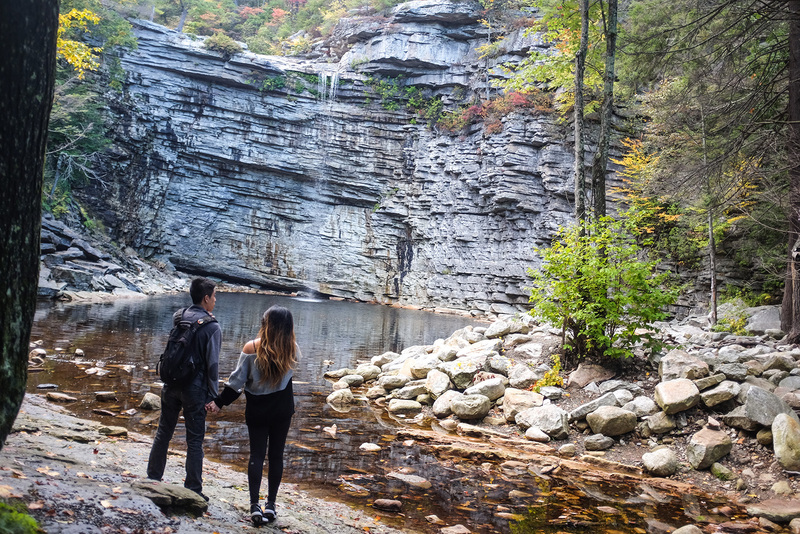 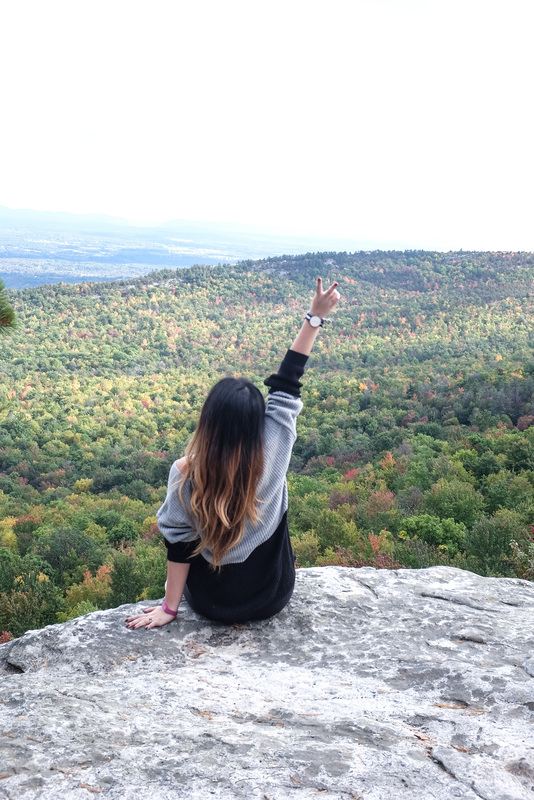 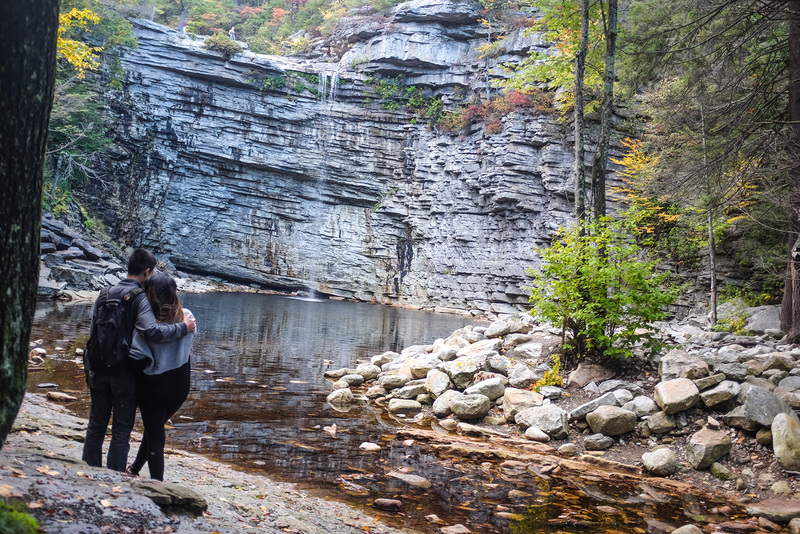 After spending the first half of our day apple picking, we drove further north to do some light hiking at Minnewaska State Park. 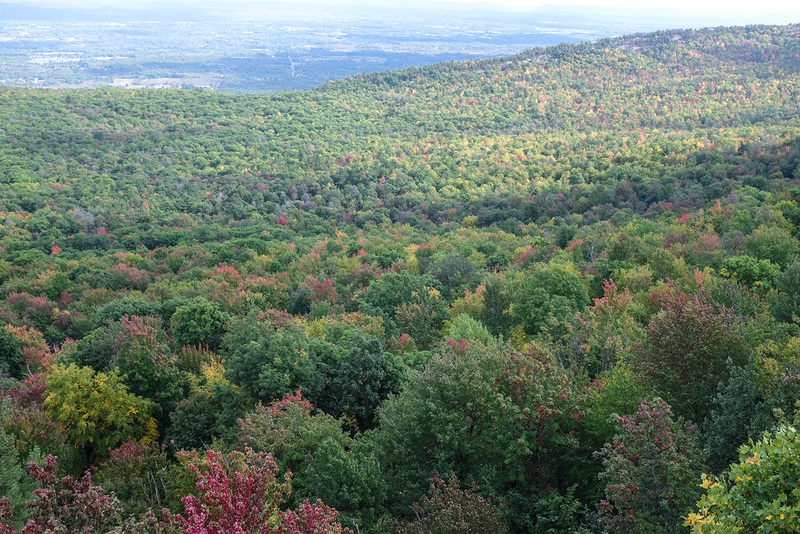 The foliage was just turning into beautiful hues of yellows, reds and orange. 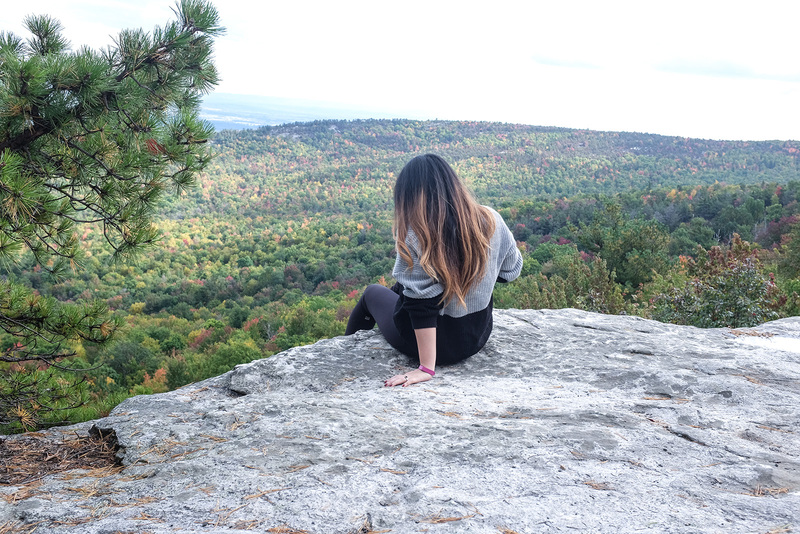 There’s nothing quite getting some fresh air and spending time away from the city. 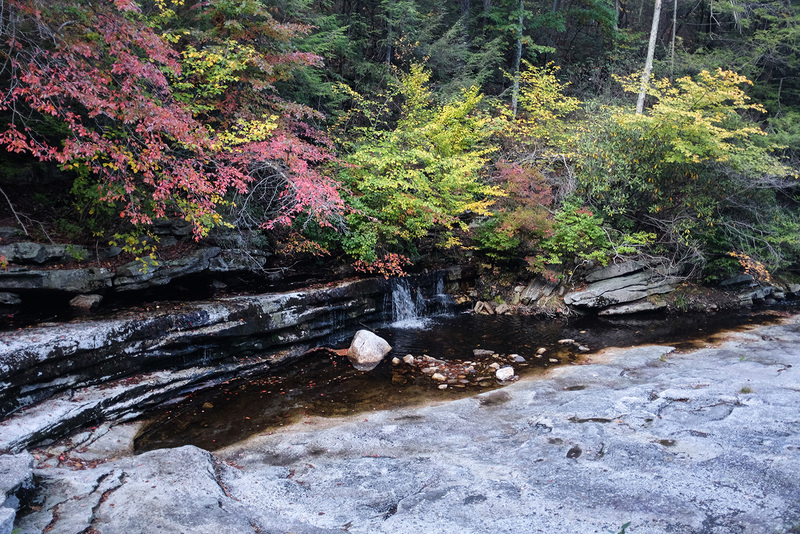 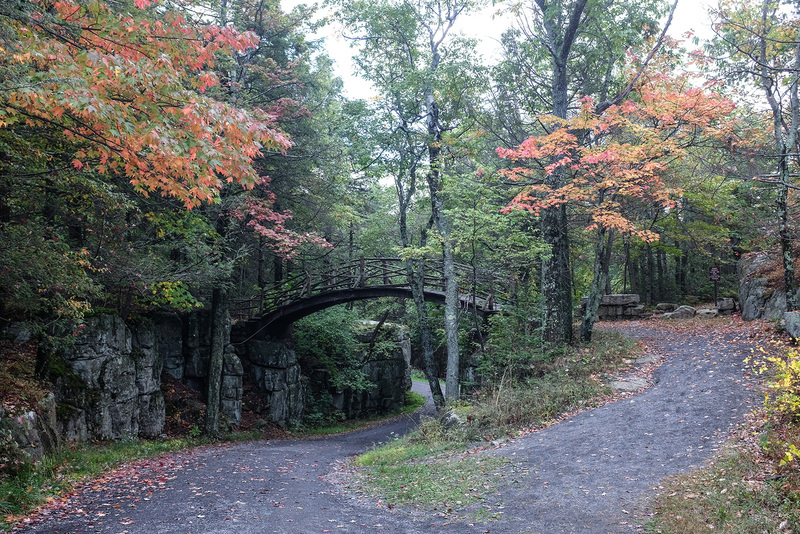 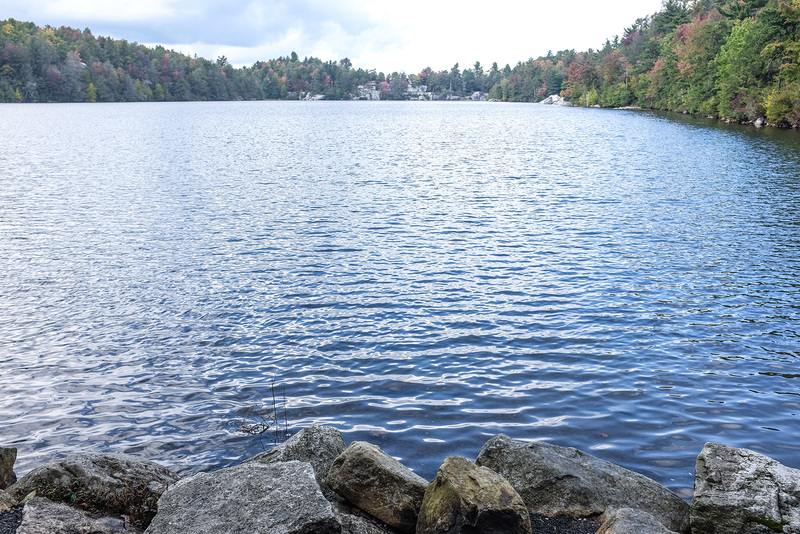 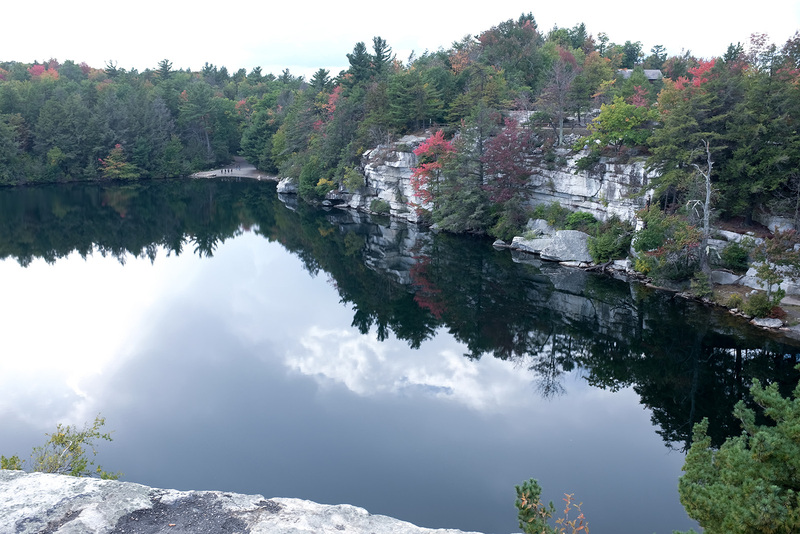 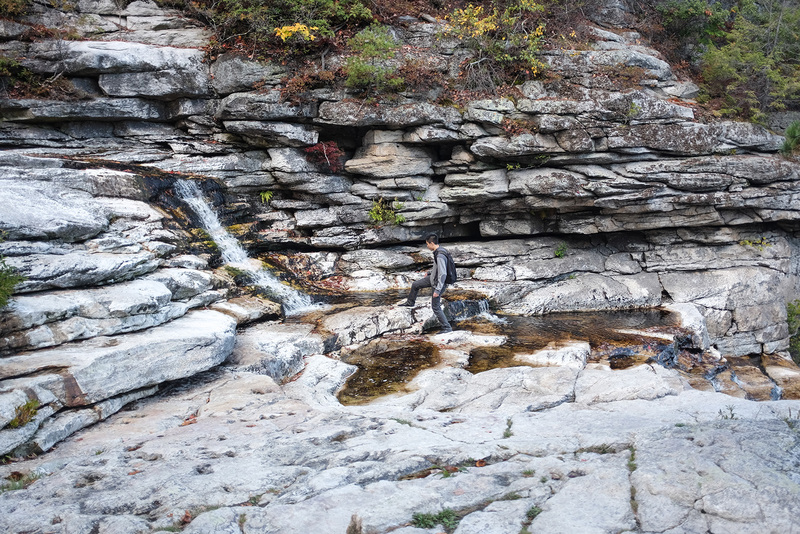 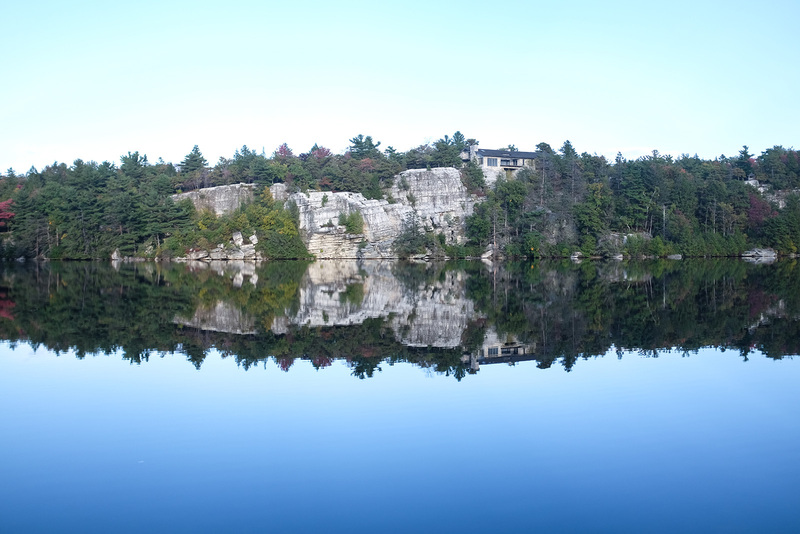 At first we wanted to just do the Lake Minnewaska trail (only 2 miles), but then I wanted to see Awosting Falls (1.4 miles) and hiked over there through Sunset trail (.8 miles). 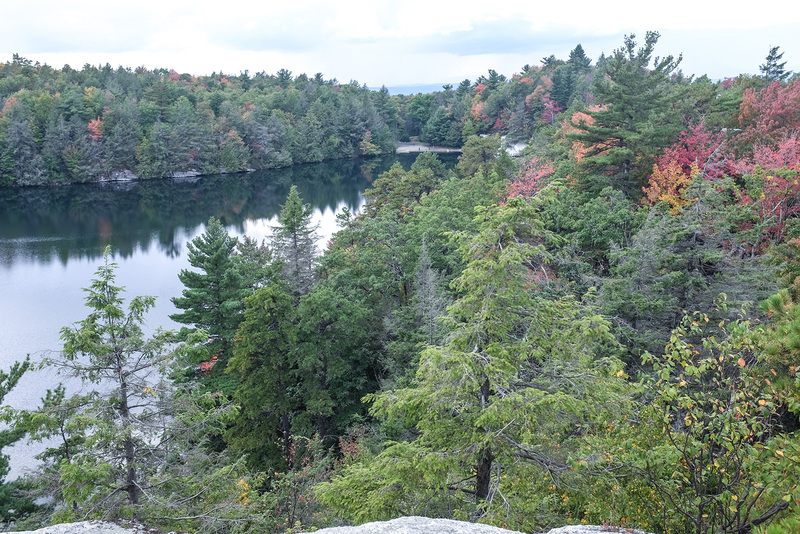 The park is huge and we only saw a small fraction of it in the time we had. This just means I need to plan more weekenders!